Firmware G3.4 is now available for PRO1, PRO2, PRO2C, and PRO X! 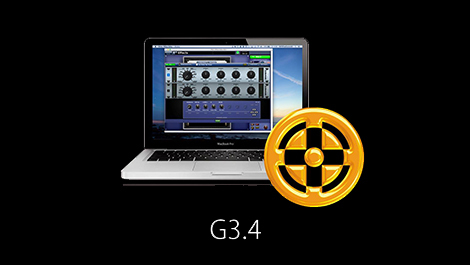 Midas is very pleased to announce the release of firmware G3.4 for PRO1, PRO2, PRO2C, and PRO X consoles! This document constitutes a formal release of PRO1/2/2C/X software for public usage. - Shutdown system: monitor log now separated from boot log. - Shutdown system: Improved shutdown sequence will result in surface going green in under a minute. Update procedure for PRO X console From G3.2.x to G3.4 with new Neutron NB expansion module attached. NB module is recognised. This will mean that on the initial update from G3.2.6 or earlier the following steps will be required for a one off update. From this point The Neutron NB expansion module (a.k.a “IO Card”) should be recognised by both the PRO X system and the PRO X updater app (USB updater). Once the system has reached this point the whole system, including the Neutron NB expansion module, can be updated in the regular way with only one pass of the updater application.